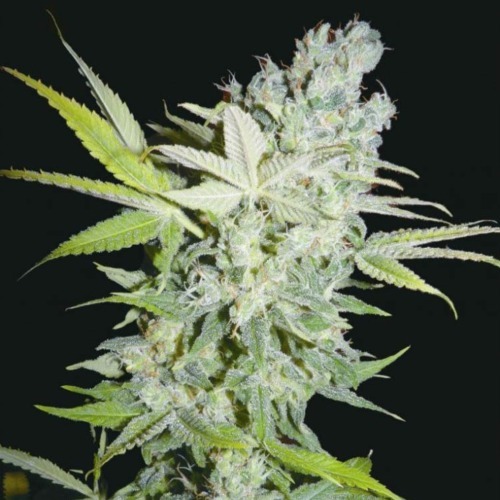 Criminal Jack from Biohazard Seeds are feminised cannabis seeds that are originated from reward winning cannabis strains, namely the Critical+ x Jack Herer. Biohazard Criminal Jack are cannabis seeds that are known for their high yield and short flowering time. Besides, this strain is known because of her power. This cannabis plant grows quickly and has branches that look like a Sativa. The tops of this plant are long and slender, the leaves are small and long. The taste by smoking this weed is skunky and fruity. You quickly notice the effect of this strain, it gives you a strong and prolonged stoned feeling. Growing cannabis from these feminised cannabis seeds provide you a cannabis from very famous and popular parents. Tell us and our customers what you think of the Criminal Jack from Biohazard Seeds.